Krept of Krept & Konan congratulated Stormzy on his debut album release. 28. 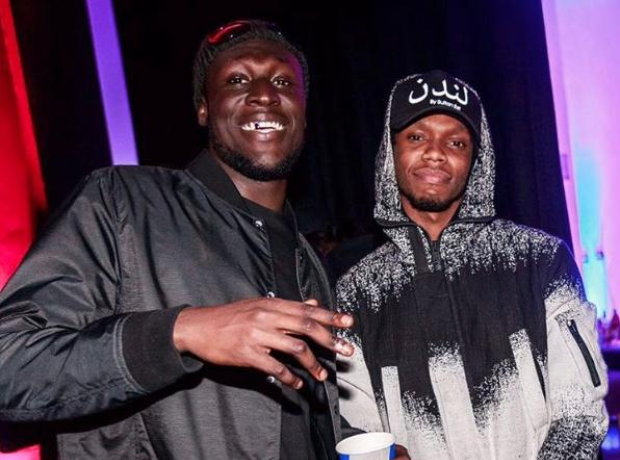 Krept of Krept & Konan congratulated Stormzy on his debut album release.